Lately I’ve been thinking about corruption. Maybe it’s because we’re in the season of Lent. 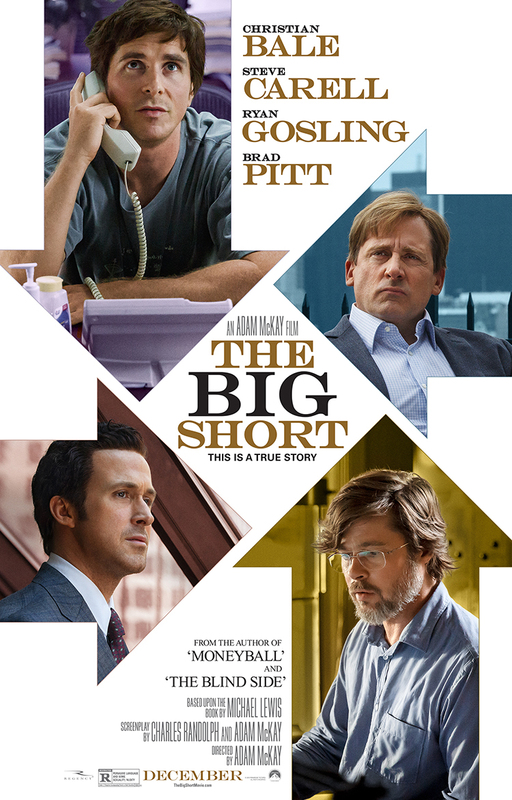 Or perhaps it comes of seeing “The Big Short,” a based-on-a-true-story movie about the 2008 meltdown of the housing market. Unscrupulous real estate companies sold millions of subprime mortgages to clueless buyers for homes they couldn’t afford. Then greedy bankers bundled and sold the doomed loans to other entities that turned around and sold them yet again. Even though the film goes to great — and humorous — lengths to dumb down labyrinthine financial deals, they are still pretty confusing to non-experts. Given the complexity, it is easy to understand how bankers could be confused too, except, well, isn’t it their job to know everything about their financial products? Michael Burry, a brilliant antisocial introvert, figured out two years ahead of the crash that the subprime market was doomed. Rather than do anything to stem the tide though, he raked in millions by shorting the system. He bet with smug and ignorant bankers at places like Goldman Sachs, Lehman Brothers, Deutsche Bank and Morgan Stanley that their supposedly “too-big to fail” home mortgage market would, in fact, fail. Which it did, as millions of homeowners defaulted on mortgages they should never have been sold in the first place.